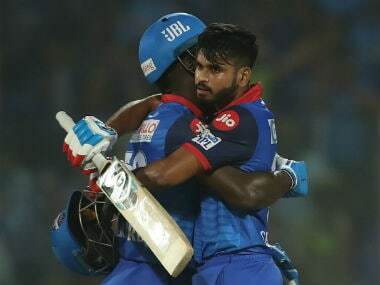 Playing only his second IPL game, English all-rounder Sam Curran, dismissed Delhi Capitals' Harshal Patel, Kagiso Rabada and Sandeep Lamichhane off consecutive deliveries across two overs to become the 13th player to claim a hat-trick in the Indian Premier League (IPL) history. 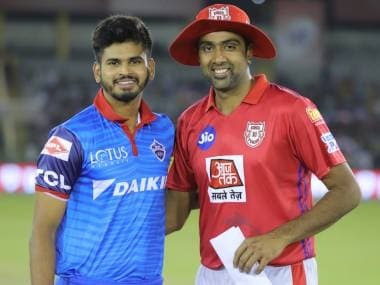 The 20-year old's stellar effort saw Kings XI Punjab record an out-of-the-jail victory as they defeated the Delhi Capitals by 14 runs on Monday. 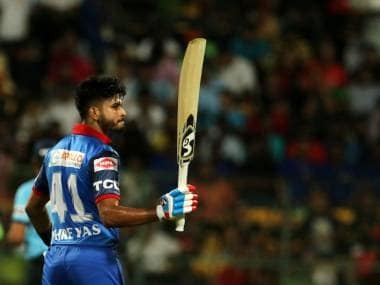 The Shreyas Iyer-led side lost their last seven wickets for eight runs in the space of 17 deliveries to what can be rated as one of the most dramatic collapses of all-time. 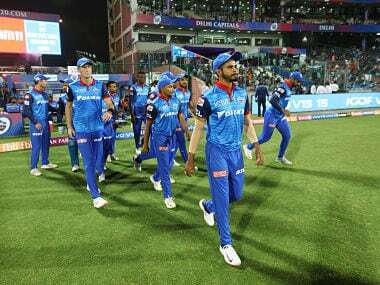 With 23 runs required off 21 balls and seven wickets in hand and well-set Colin Ingram and Rishabh Pant at the crease the encounter was headed Delhi's way. 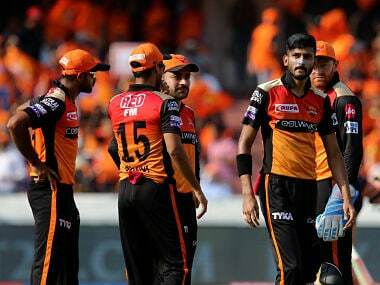 However, Mohammed Shami cleaning up Pant and then Chris Morris' run out of the following delivery send jitters in the visiting camp. Curran, alongside Shami, struck in successive overs to remove the pair to tilt the scales in Punjab's favour. 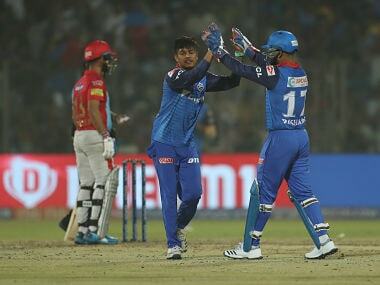 Harshal Patel edged off the last ball of the 18th over bowled by Curran to the keeper KL Rahul. 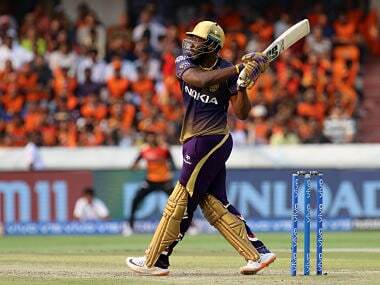 The left-armer returned for the final over with Delhi needing 15 runs off six balls. 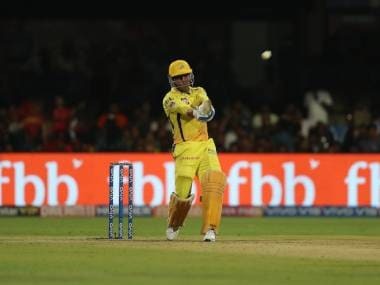 He sent down two consecutive yorkers to rattle Kagiso Rabada and Sandeep Lamichhane's stumps sealing a dramatic win.